Before I really get into this interview with Lauren Duski, I need to first tell everyone how I first heard of her. I was at City Winery in Nashville. 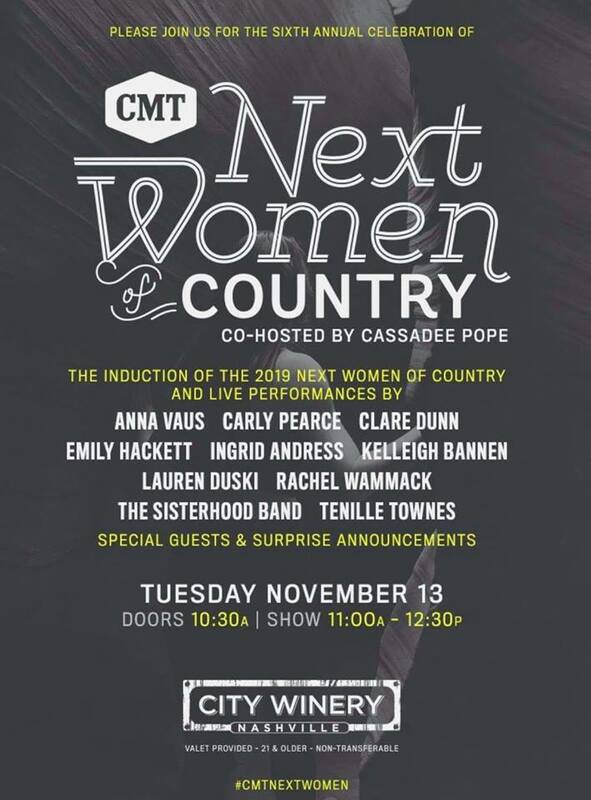 Duski was one of the women chosen as CMT’s Next Women of Country in the Class of 2018, and that was where CMT was holding the induction event. I think I had heard her name before a few times, but I honestly didn’t know anything else about her going in. 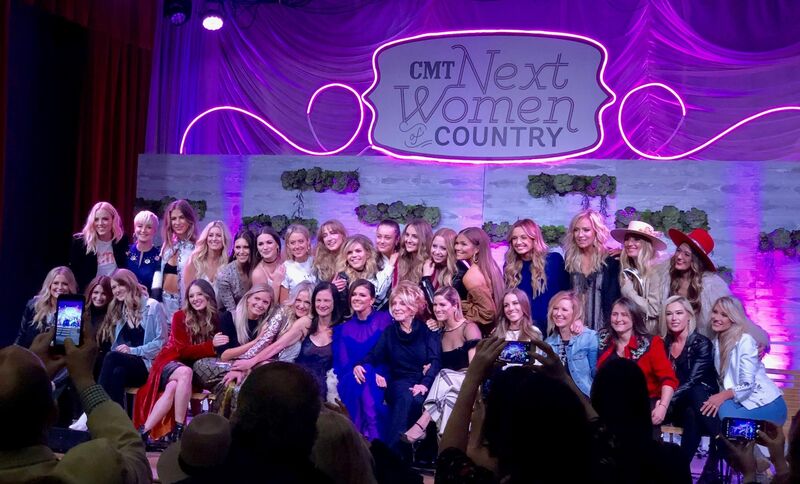 Each of the women up on that stage deserved to be there. They were all fantastic. I was taking snippets of video of each artist as they played their songs, to post to Think Country’s socials, trying to conserve my battery. I was doing quite well with that plan until Lauren Duski was introduced. She told a story about her song before she sang it. The song was called, “Costume Party”, and she talked about how she was growing tired of having to pretend to be someone she wasn’t, just to impress different people. She then proceeded to sing her song. I was expecting to take about a minute and a half of video. I shot the whole thing. The song itself is brilliant. If it could be, it should be required listening for school kids, particularly those of middle school age. Its message is clear. What if all of us just let out who we actually are, rather than the person we show to the world? What if we removed the makeup and the hair products? What if we did away with fake smiles when we weren’t feeling that way? It might be better. At least we’d be on a more level playing field. As if the message in the song and the melody weren’t enough to just about paralyze me into keeping my phone camera rolling, it was the way Duski delivered the song that really brought it all home for me. The control and the way she owned the performance was unbelievable. It was her song. Others may cover it, but it will never belong to anyone quite the way it belongs to her. 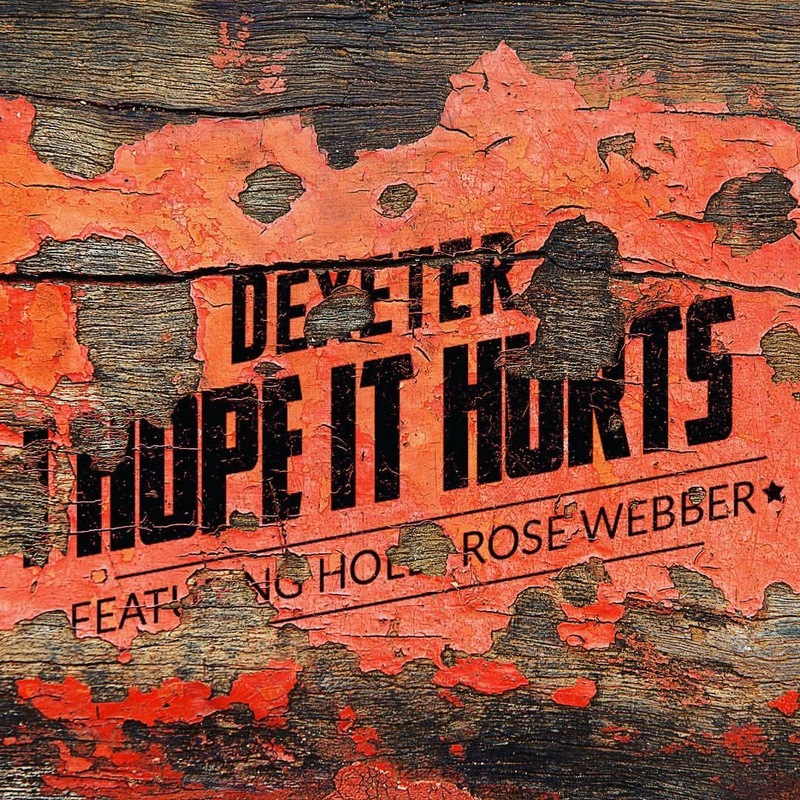 The way she sang it made me know it was coming from some very deep place inside her. I wanted to know more about her. Not just as a songwriter, but as person. She had something special. I did have the opportunity to speak with her briefly after the show and I found her to be extremely grounded. Her feet could not have been more firmly planted to the earth. She was humble beyond description and I hoped one day I would have the chance to really talk with her. That day came sooner than I thought it ever would. I received an email from her publicist just a few months later asking if I was interested in interviewing her. I was very interested, of course. The first attempt to schedule it fell through, but thankfully, I was contacted again, and here we are. 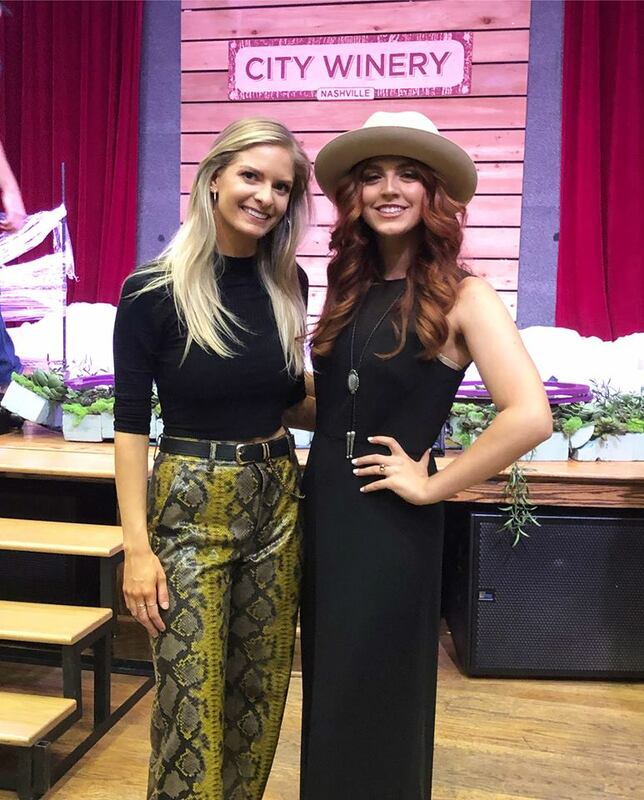 On interview day, I called Lauren Duski just as she was driving back to Nashville, through the Great Smoky Mountains from Gatlinburg, Tennessee, after doing some shows at Blake Shelton’s new Ole Red location there. She said it was a great time and that they did “a wonderful job” with the new restaurant. We were both hoping we didn’t lose our connection, as traveling through the mountains often creates pockets of dead signals. We were lucky. We made it all the way through the interview with no interruptions. 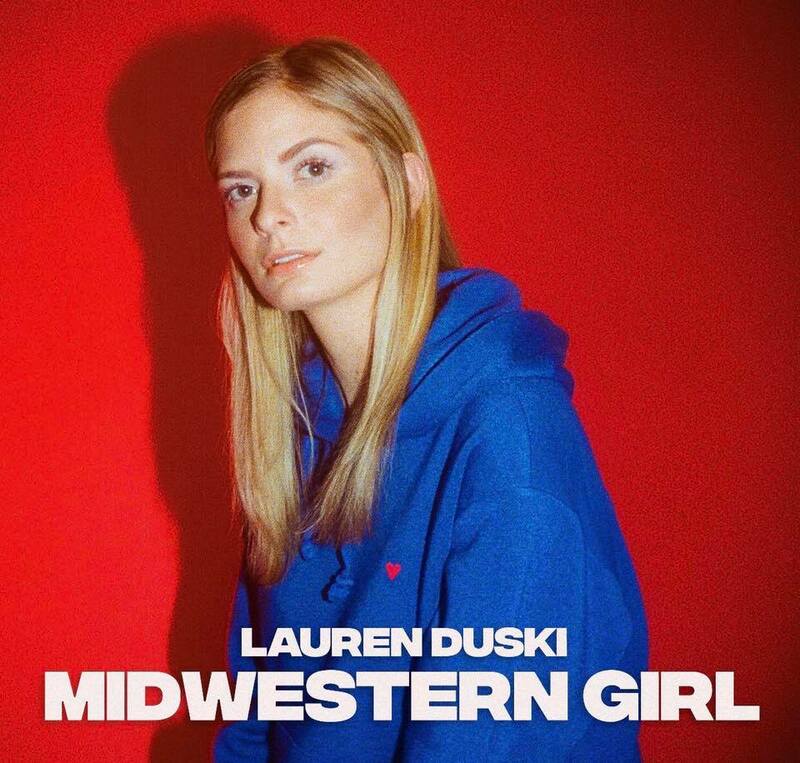 Lauren Duski’s new EP is Midwestern Girl and I know this isn’t a review, but I’ll just quickly say, it’s five songs and every one of them is excellent. 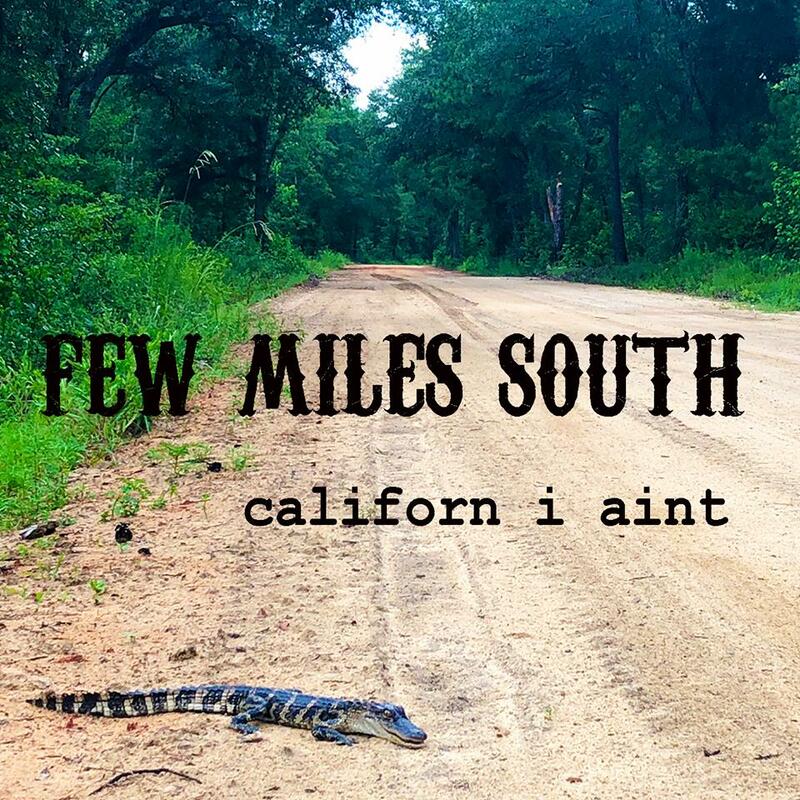 The EP was recorded almost completely at Sound Emporium Studios and produced by Brad Hill. 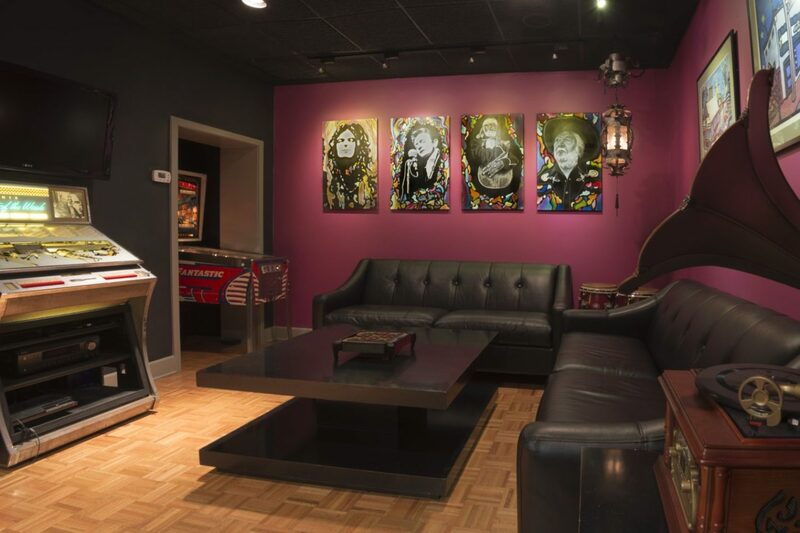 Sound Emporium is steeped in music history, and if you’ve ever been there, you just know. If you haven’t, it has the coolest vibe the minute you walk through the door. The single, “Costume Party” (Justin Morgan, Lauren Duski) was recorded at Blackbird Studios. 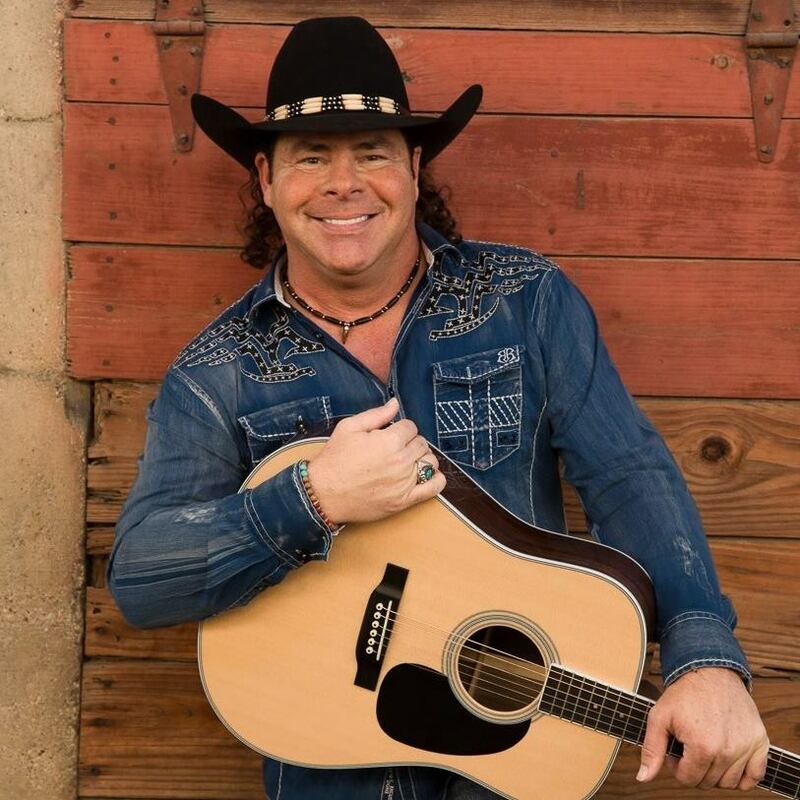 The single “Costume Party” is the one Duski performed at the CMT Next Women of Country event and the one that drew me in to begin with. It has such an important message, but more importantly, it’s autobiographical for sure. There’s a video for the song that may be one of the greatest country music videos ever made. The concept is totally unique. It’s a montage of real people on video (many of them young girls) talking about what it takes to be beautiful. Their answers were enough to give me hope for our future. The other song on the EP that really grabbed me and shook me to the core was “The Weather (Grandpa’s Song)” and I had to learn more about it. It was co-written by Brandon Hood, Lauren Duski and Liz Rose. I first heard it in the middle of the night, lying in bed with my earbuds in. It brought me to tears. This was no ordinary song. When I brought it up to Duski, she seemed a little surprised and happy at the same time. I don’t know if it’s just that people don’t often ask about it, or if I was simply more interested than others, but we did get into it quite a bit. I asked Duski how her Grandpa feels about the song. 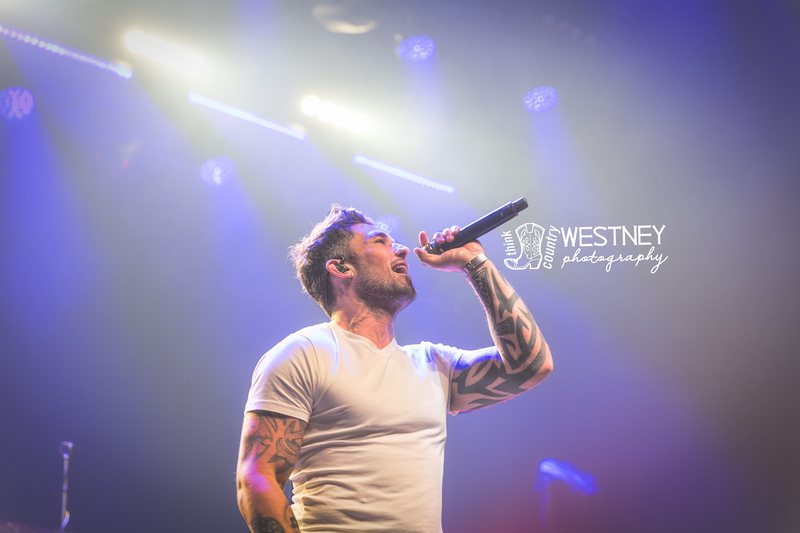 “He says as hard as it was at first to listen to, he’s thankful. I was just with him two weeks ago in Michigan to film the video for the song, and he told me he loved that she (his wife) lived on through the song. I’m so thankful for that because he’s still with me.” I told her it was an amazing legacy that she left for them and she told me how much she appreciated hearing that. 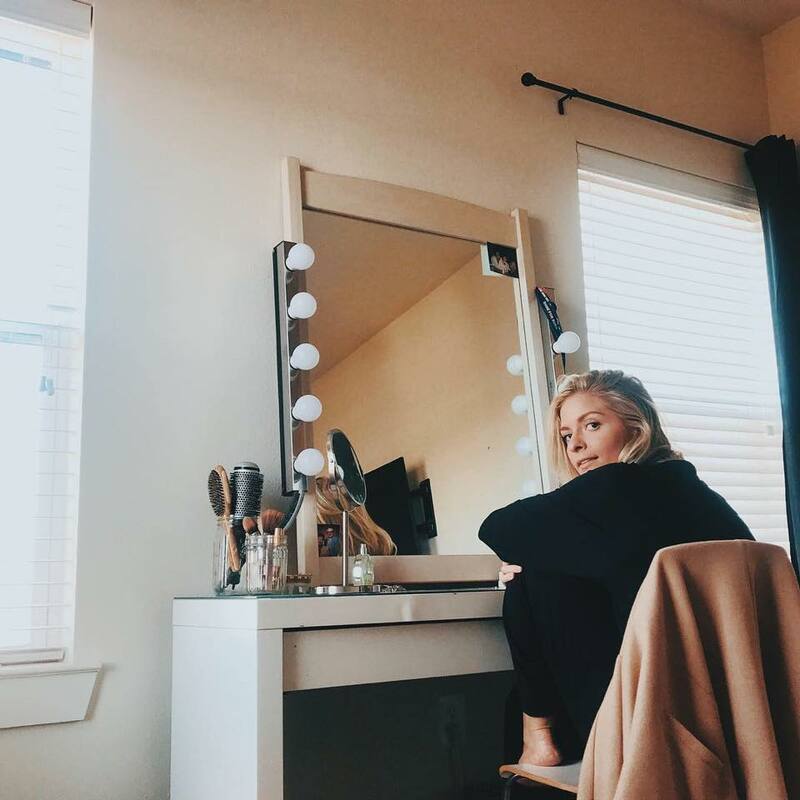 When Lauren Duski says she’s grateful for something, you hear it from her heart. “It’s definitely my favorite. It’ll probably always be my favorite song”, she added. To wrap this up, I have to say that talking with this artist was everything I could ever ask for in the perfect interview. She was engaging, interesting and humble. To say it was a pleasure would be a gross understatement. 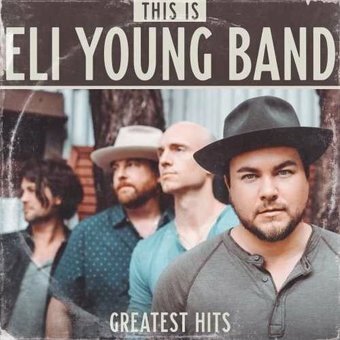 I encourage you to go listen to her music, because it truly is incredible, and keep in mind that the person you are listening to is as real as the lyrics you are hearing, and that’s about as country as you can get.